Mr. Dejanovic is Head of European Real Estate overseeing Cerberus’ European investments in commercial and residential properties, real estate-related portfolios, as well as real estate operating companies. Since joining the firm in 2006, Mr. Dejanovic has been instrumental in establishing Cerberus as a leading real estate investor in Europe. He played a central role in Cerberus becoming one of the largest private residential landlords in Germany. In addition, Mr. Dejanovic leads the firm’s non-performing loan (“NPL”) platform in Europe, which has been the largest buyer of NPLs across Europe since 2013. Mr. Dejanovic has overseen Cerberus’ non-performing loan activities in the United Kingdom, Ireland, Germany, France, Italy, Spain, and Scandinavia, among other jurisdictions. In aggregate since 2010, the European real estate team has purchased properties and portfolios with a total transaction value of approximately $39 billion and invested more than $9 billion of equity across commercial real estate assets, residential mortgages, and NPL portfolios. Prior to joining Cerberus, Mr. Dejanovic was at Ernst and Young in its corporate finance division. From 2004 to 2005, he worked for the Australian subsidiary of China Light and Power (“CLP”) in Business Development and Project Finance. Prior to CLP, he worked for the Australian subsidiary of Cheung Kong Infrastructure Holdings Limited and Hong Kong Electric Holdings Limited in various roles across the Corporate Treasury, Financial Accounting, Management Accounting, and Commercial Analysis divisions. Mr. Dejanovic holds a Bachelor of Business from the Royal Melbourne Institute of Technology and in addition holds a Master of Applied Finance from The University of Melbourne. 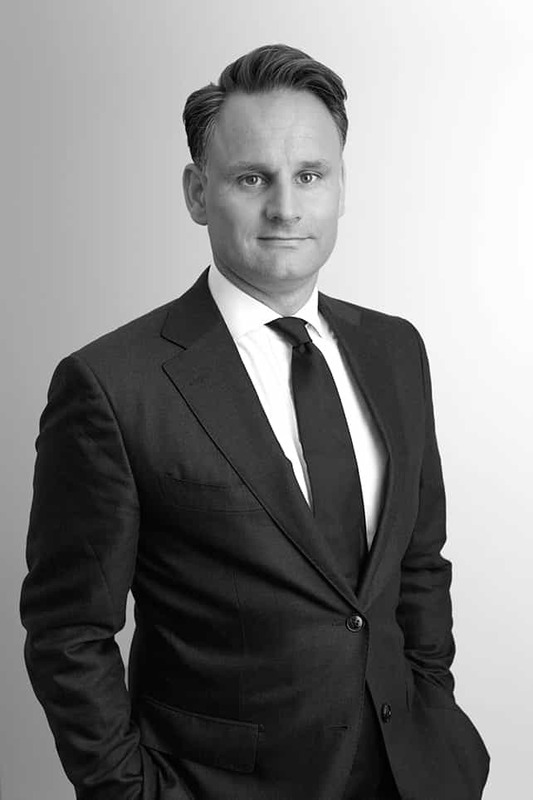 He is a member of the Cerberus’ European Real Estate Investment Committee.